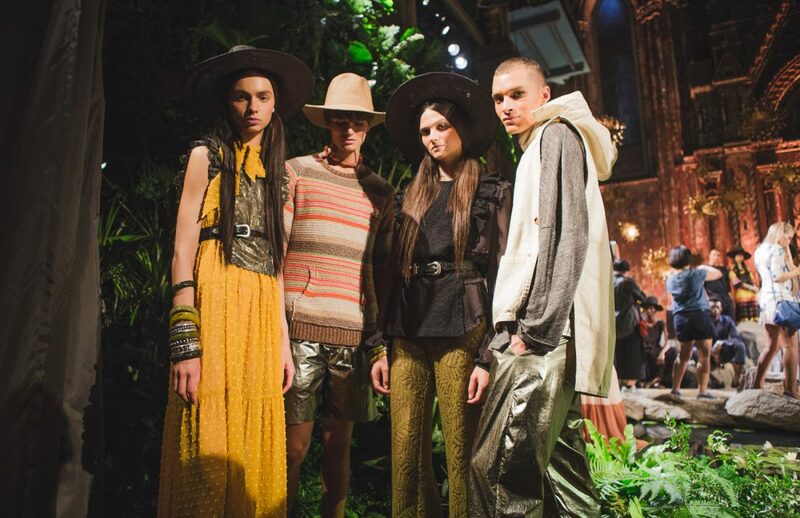 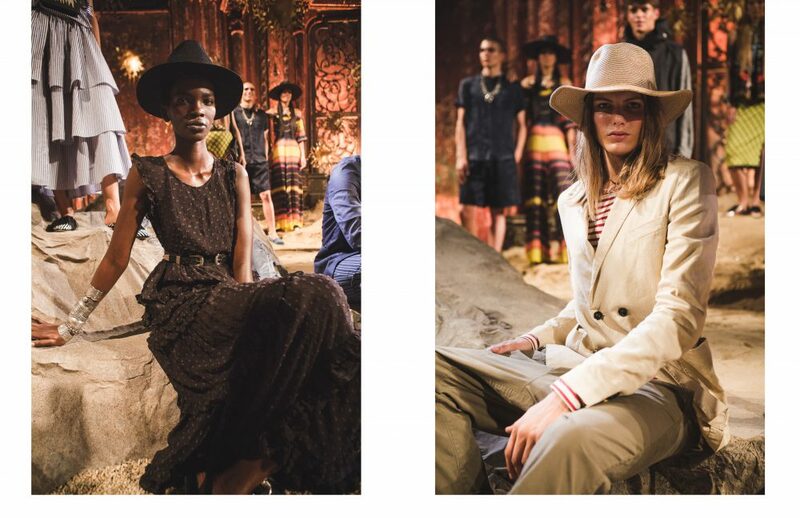 Surely one of NYFW’s highlights; Scotch & Soda’s SS17 presentation was a masterclass in storytelling. 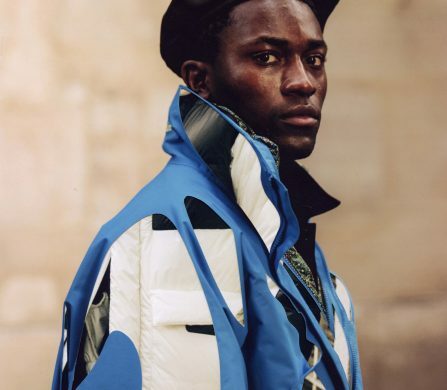 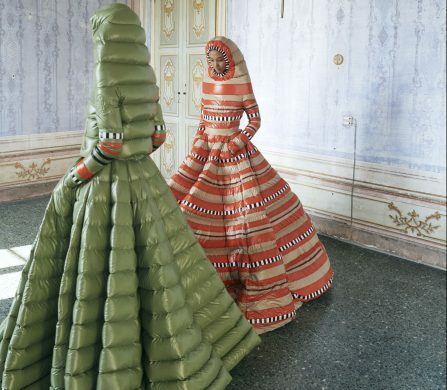 The Amsterdam-born brand created a backdrop which could have been the set of a blockbuster motion picture and adorned it with a collection which drew inspiration from the farthest reaches of the globe. 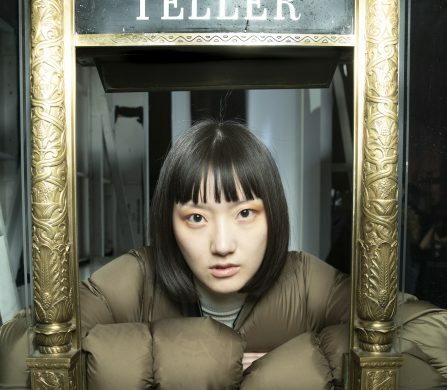 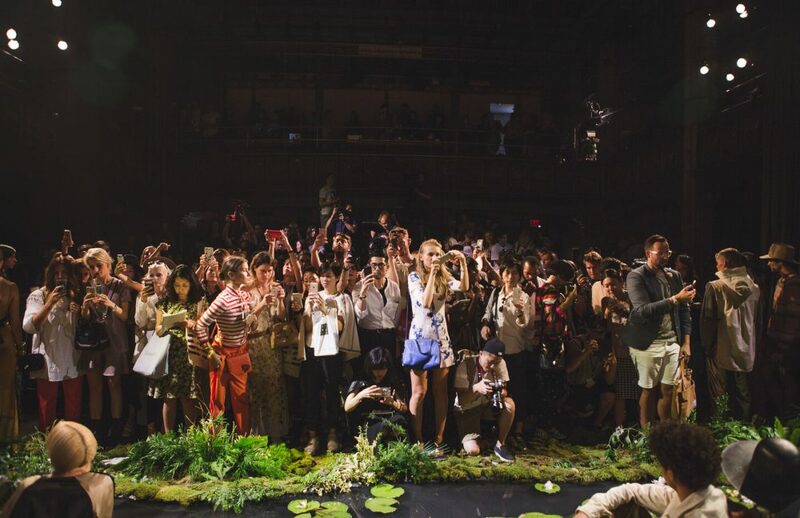 The pandemonium created by such a presentation was captured by Phoebe Cheong, the wild theme of the show was reflected in the reaction to those who were lucky enough to see it in person.